Home Australia Love coffee and spirits? Mr. Black is Hiring! Love coffee and spirits? 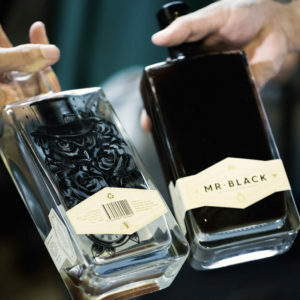 Mr. Black is Hiring! Love coffee, the bar scene and looking for a gig? 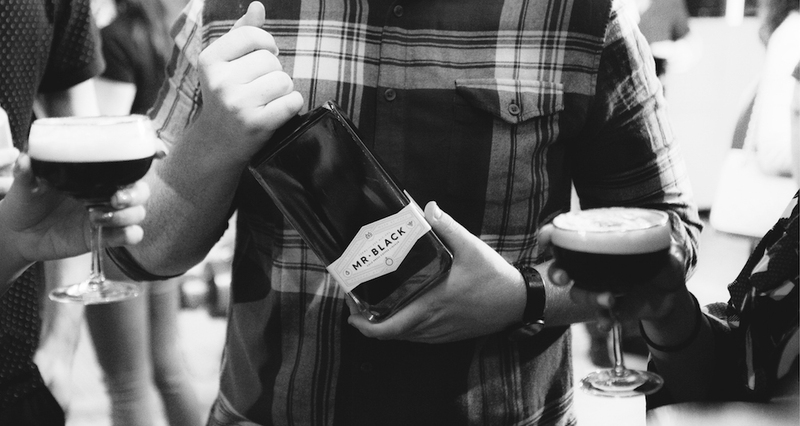 Well, you’re in luck, Mr Black Spirits Co is on the lookout for a Sydney based part-time brand ambassador. Since starting out in 2013, Mr Black has quickly risen to become one of Australia’s top drinks companies and the guys behind the sold out Espresso Martini festivals in both Melbourne and Sydney. With no signs of slowing down, the company is looking to add to the team, and on the hunt for a person who’s all about coffee and spirits. So, if have an undeniable passion for coffee, know the Sydney bar scene like the back of your hand, are an influential bartender who can develop trust and respect with key stakeholders, and of course, have an amazing knowledge of spirits, brands, the market, and latest trends this is perfect for you. Of course, you also know your pour over from cold drip, and what single origin means. In addition, you possess an in-depth understanding of bar operations and financials, embrace technology, are an excellent communicator, both internal and external and have the autonomy to work by yourself.